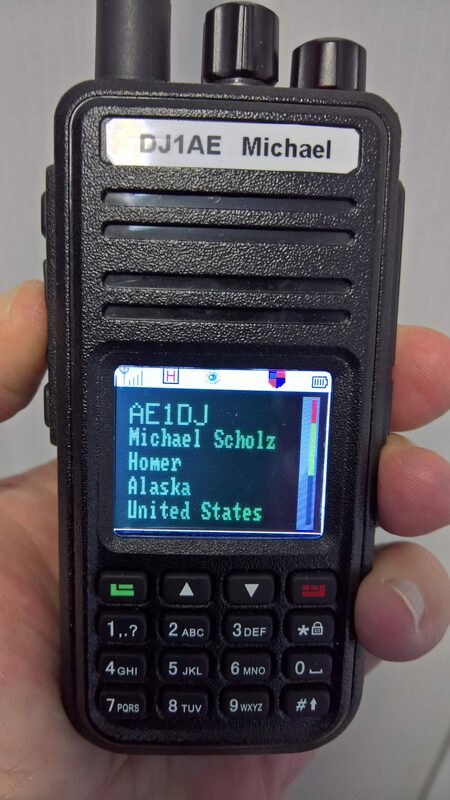 DMR is noise floor free, crystal clear digital voice communication. It connects you to the world through a walkie-talkie style handheld. An ideal start for amateur novice hams, low budget, easy handling. A perfect companion for traveling!